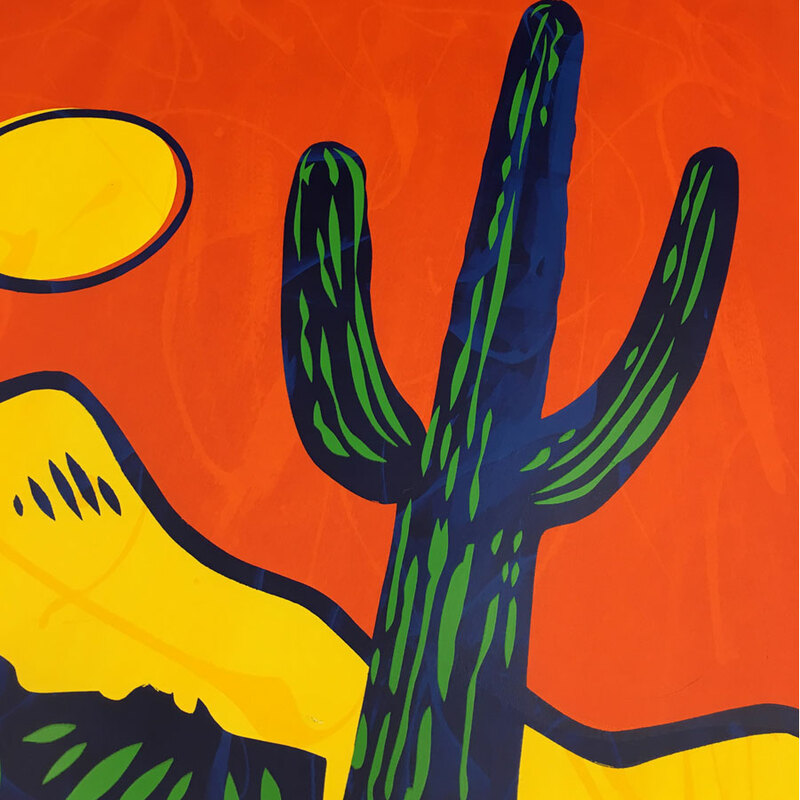 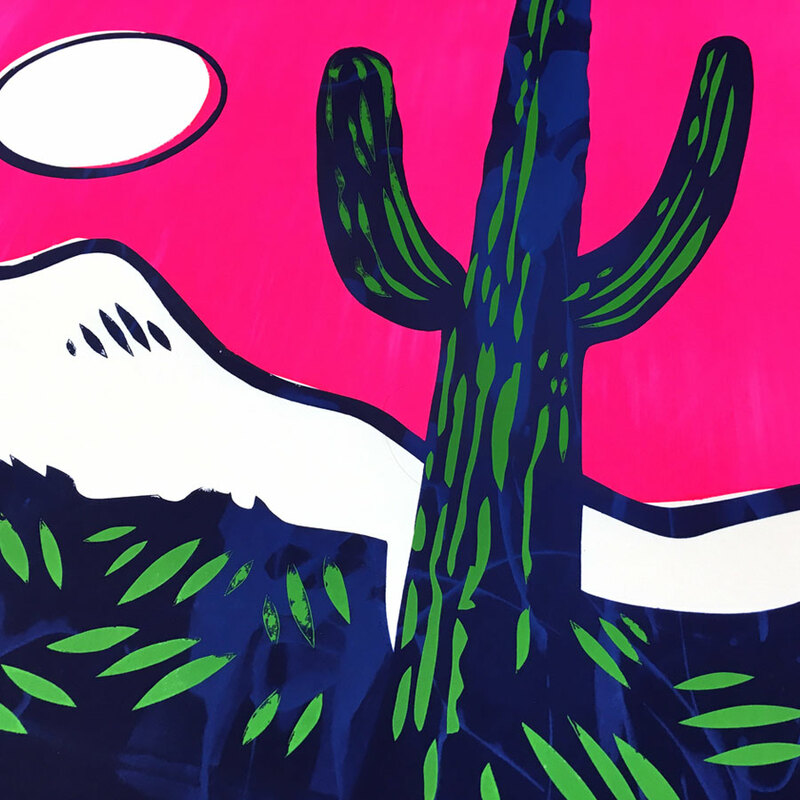 Show some state pride and an adventurous spirit with this large format, handmade Serigraph. 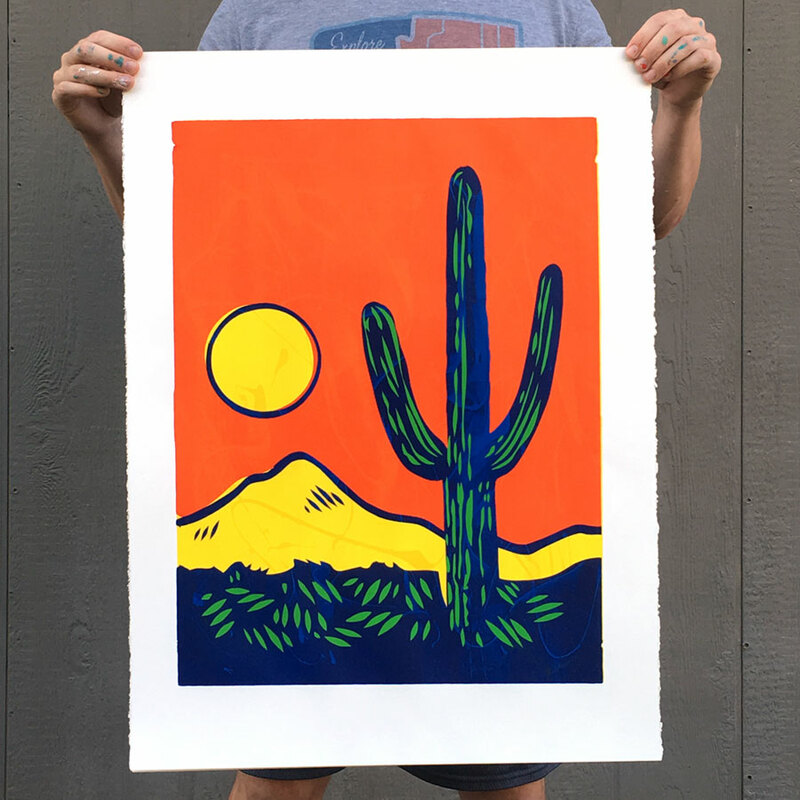 Available in Red Orange, or Aurora Pink Sky. 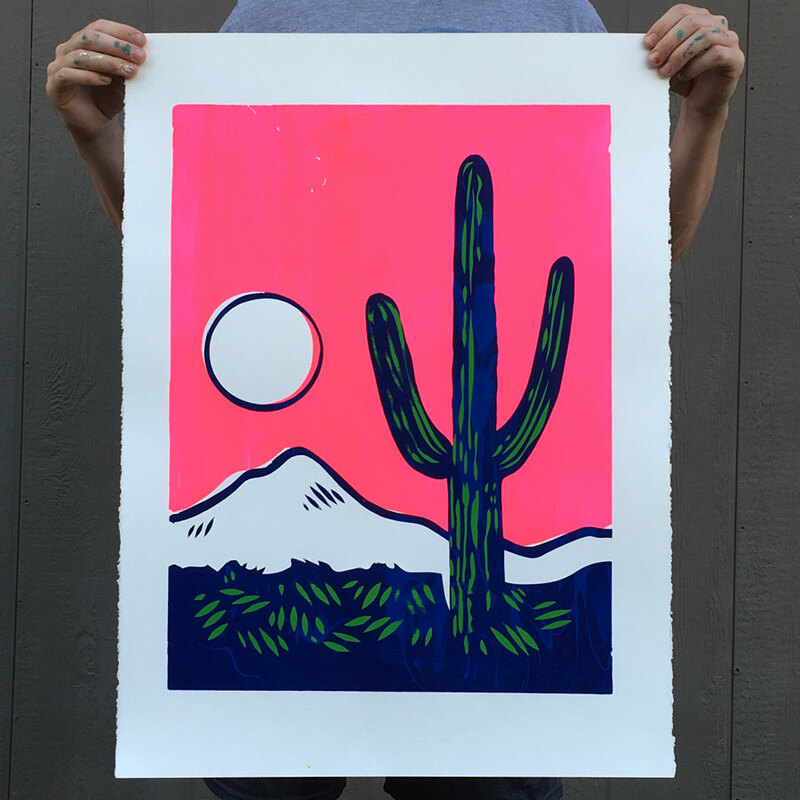 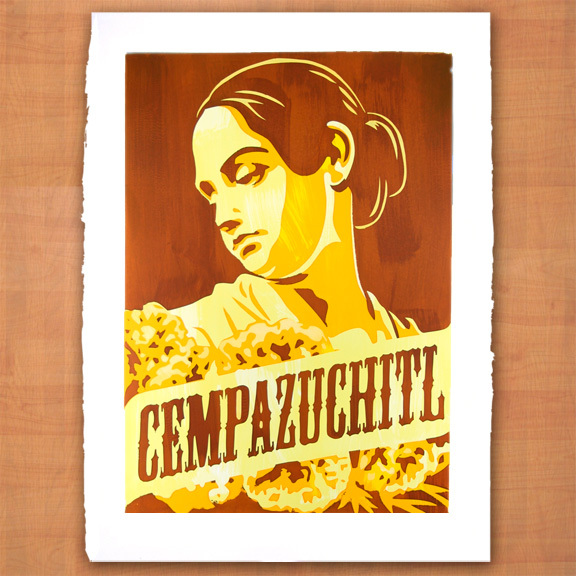 4-color, hand-pulled original screen print. 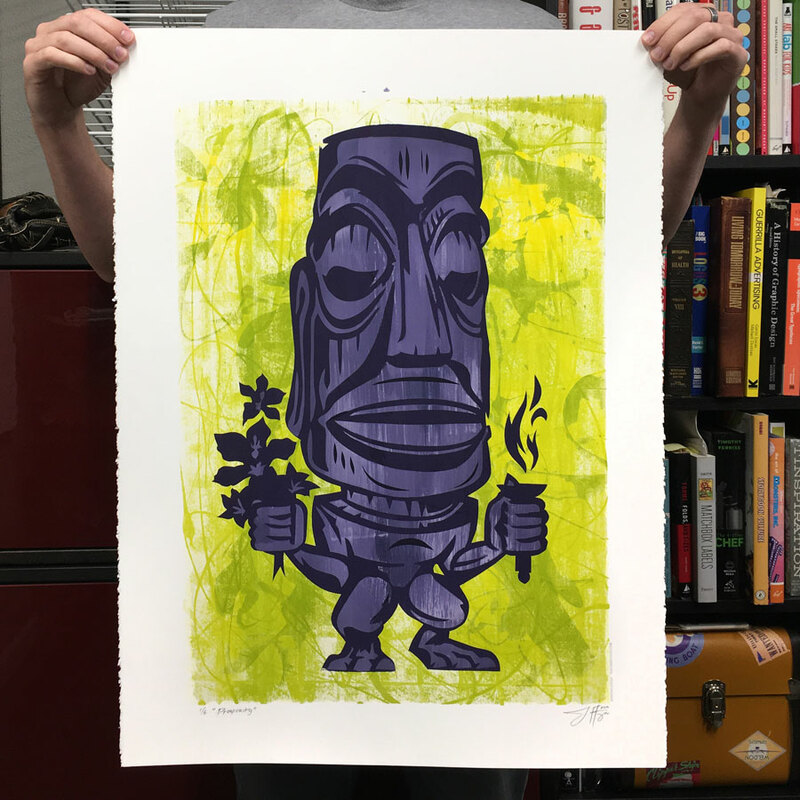 Edition of 5. 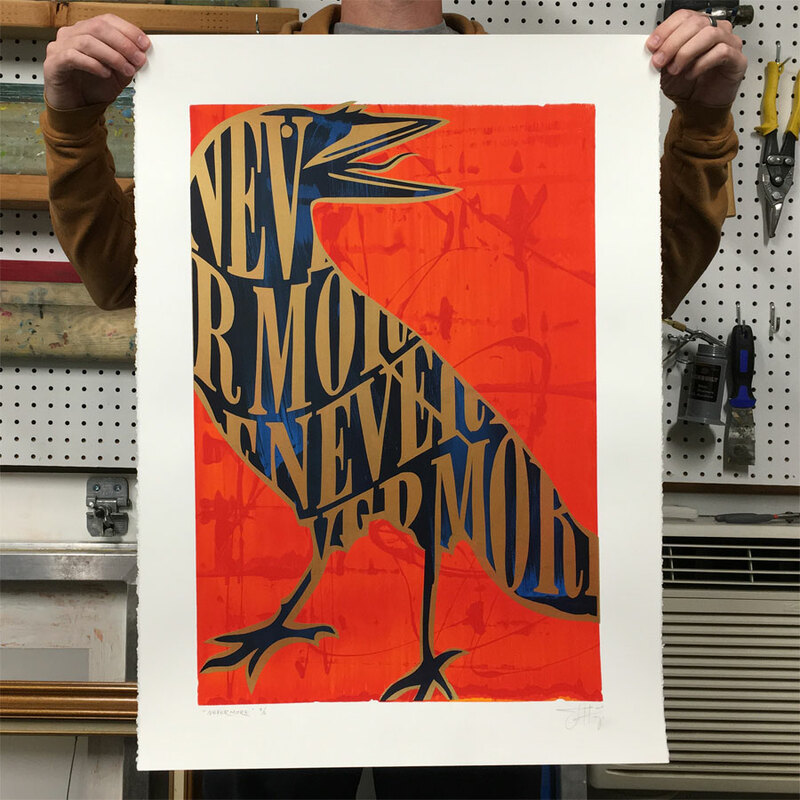 22"x 30" on Stonehenge Archival Printmaking Paper.